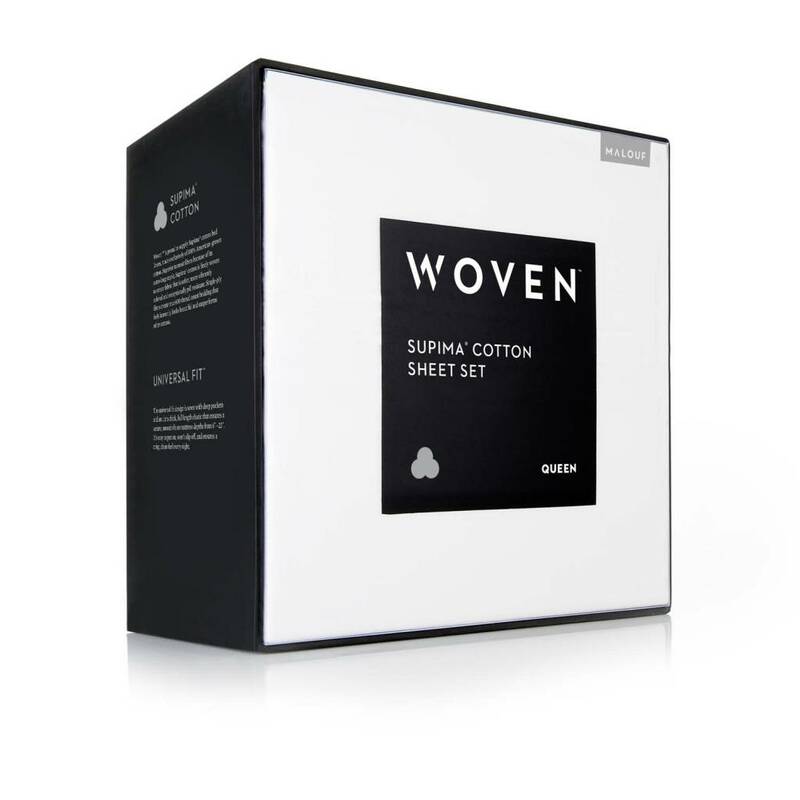 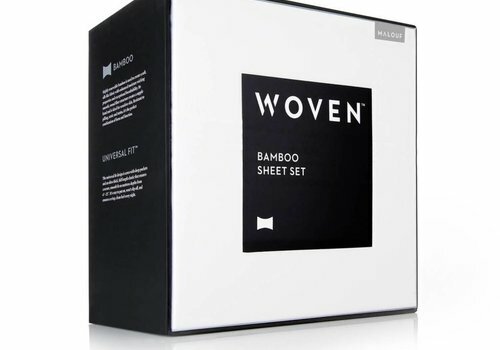 Rayon From Bamboo Sheets will make slipping into bed a definite treat. 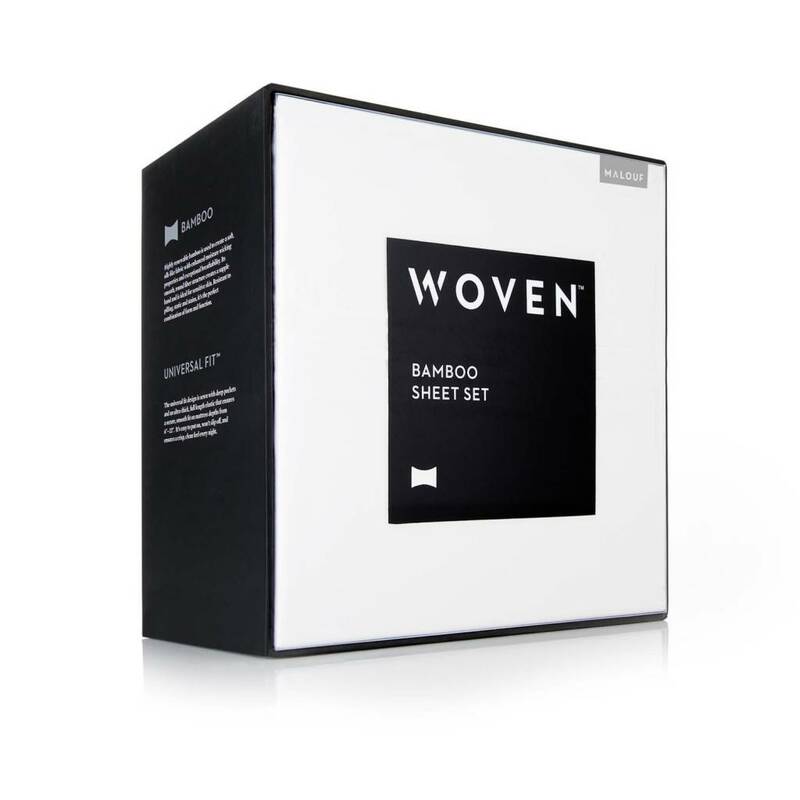 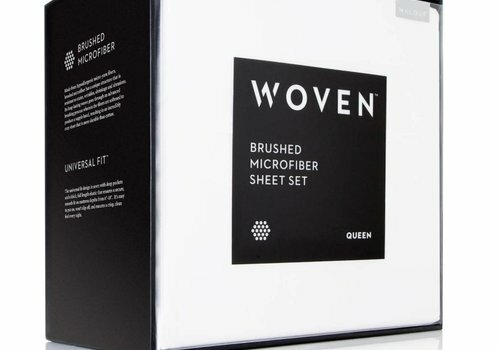 The porous composition of the rayon from bamboo fibers makes the fabric more breathable and temperature regulating than other fabrics. 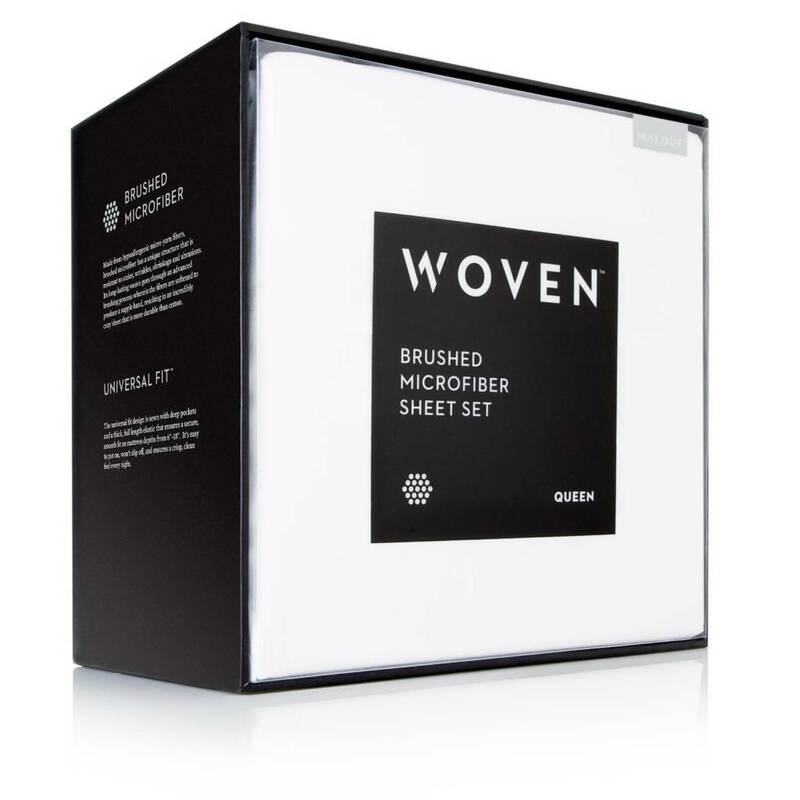 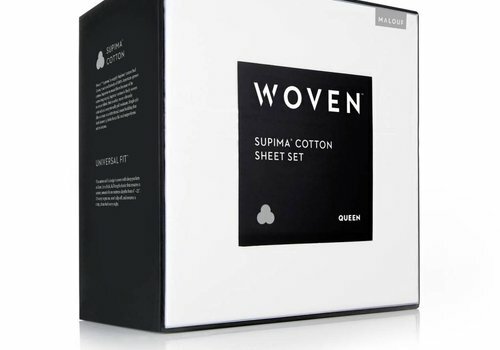 Relax with these smooth, clean feeling sheets.